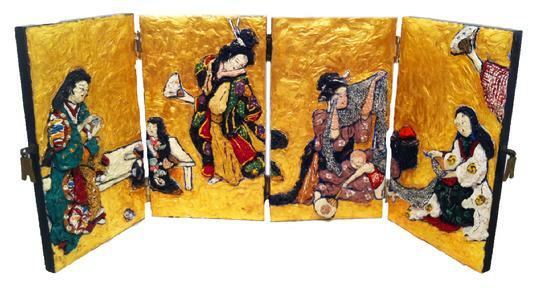 Sculpted Oil and 18 K Gold on Screen, 16x72", 1989. 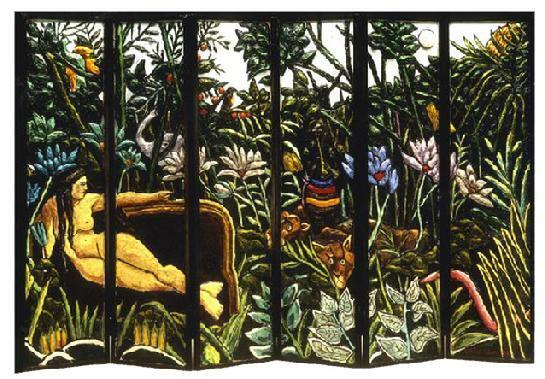 Sculpted Oil on Screen, 60x120", 1988. 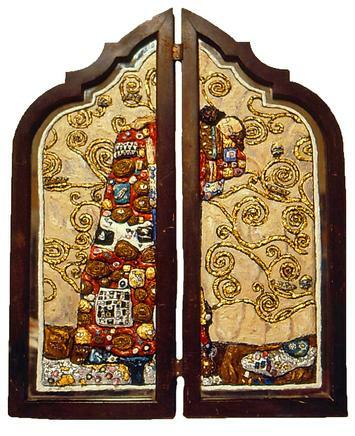 Sculpted Oil on Screen Panel, 24x18", 1986. 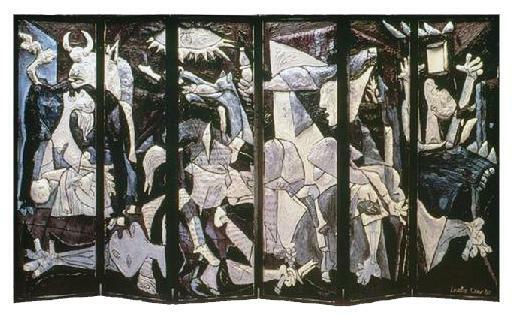 "The Three Levels of Guernica"
Sculpted Oil on Screen Panel, 60x120", 1988. 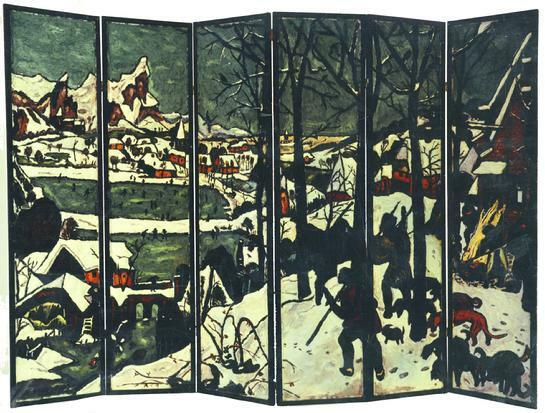 Sculpted Oil on Screen Panel, 60x102", 1988. 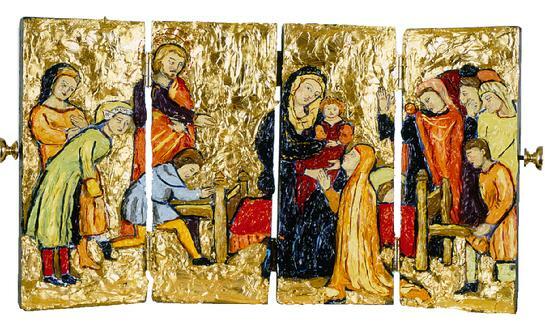 Sculpted Oil on Screen, 9x16", 1983. 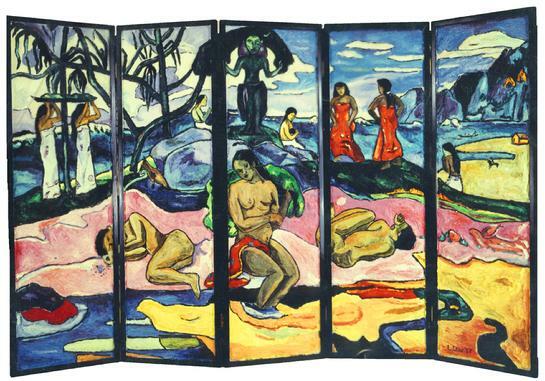 Sculpted Oil on Screen, 60x102", 1988. 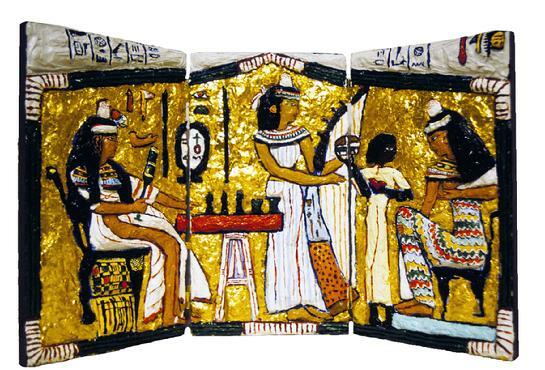 Sculpted Oil and 18K Gold on a Mirror, 36x24", 1989. 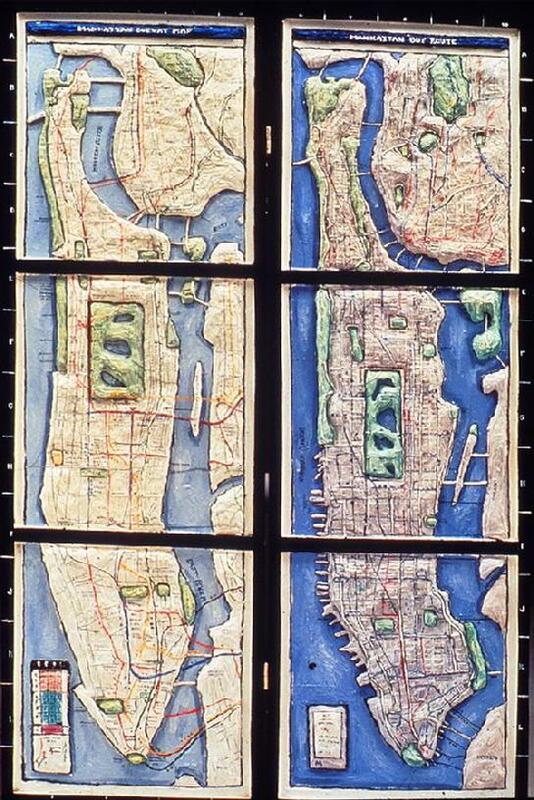 Sculpted Oil on Screen Panel, 60x80", 1988. 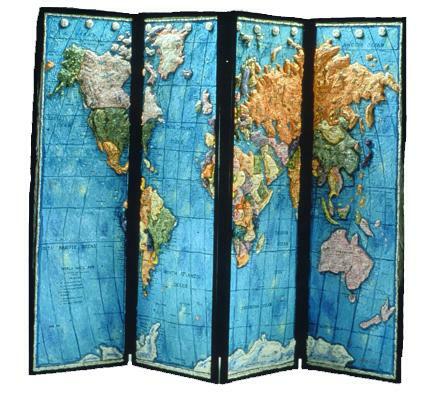 Sculpted Oil on Screen Panel, 60x40", 1990.